LoL European Championship 2019 will be held from January 18 to April 14. The capital of Germany, Berlin has become a venue for matches and the general prize pool will amount €200,000 (~$226,551). The money prize in the sum of €80,000, 90 league points and an invite to Mid Season Invitational 2019 will be the main prize. 10 best teams of the European division take part in the competition. The group stage will be hosted from January 18 to March 16. The teams play by a double Round Robin system. This means that each of them will take part in 18 matches in a bo1 format. The best six teams will advance to Summer Playoffs. All matches of the final stage will be run in a bo5 format. 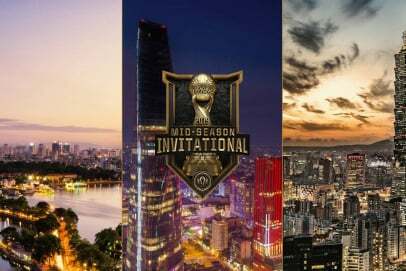 The winner will go to MSI 2019. LEC 2019 Spring Playoff will be played by a new system. The third-seeding team will choose an opponent from the fifth and sixth seeding in the first round. The fourth-seeding teams will play against each other. The winners of the first round will advance to the second one while losing teams will be eliminated from the championship. Teams to prevail will go to the loser’s final. The first and second-seeding teams will play against each other. A winner will get to the grand final and a loser will step down to the loser’s final. The winner of the final of the lower bracket will advance to the grand final. The prize pool will be distributed among six participants, which advance to the playoffs. 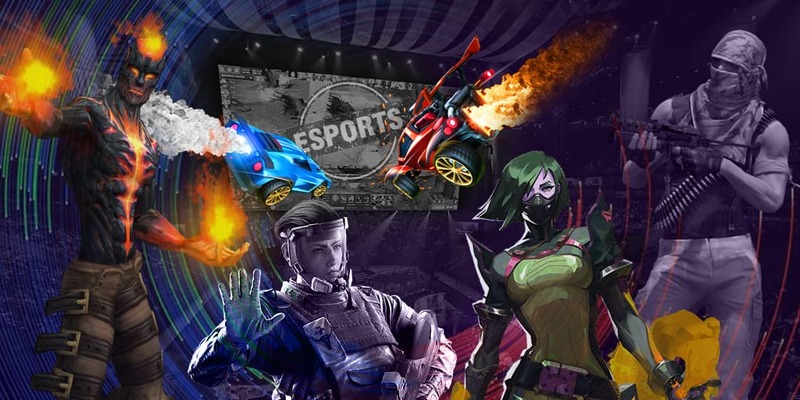 The team to achieve victory at LEC Spring 2019, as it was said earlier, will receive the main money prize in the sum of €80,000, 90 league points and an invite to the main LoL tournament of spring, Mid-Season Invitational 2019. Teams to place second and third will earn €50,000 and €30,000 and also 70 and 50 league points. Teams to hold the fourth place in the standings will grab €20,000 and 30 league points. The 5th-6th places will earn €10,000 and 10 league points. The main host of the tournament is Eefje ‘Sjokz’ Depoortere and the main interview is Laure ‘Bulii’ Valee. Such persons as Trevor ‘Quickshot’ Henry, Daniel ‘Drakos’ Drakos, and Aaron ‘Medic’ Chamberlain will cast matches. Adnrew ‘Vadius’ Day, Christy ‘Ender’ Frierson, Dan ‘Foxdrop’ Wyatt, Juniper ‘Froskurinn’ Black will be assistants of casters.